Looking for a trailer part? We're your one-stop shop for all your part needs. We have every part you need, and have many compatible substitutes for all makes and models. 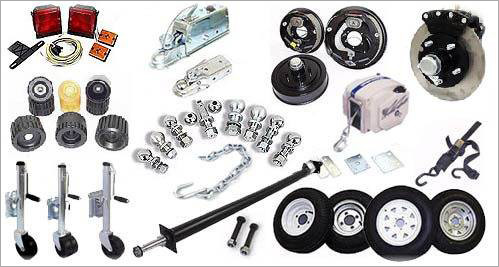 We carry a full-line of accessories and parts from Redneck Trailer Supplies, one of the leaders in the trailer industry.